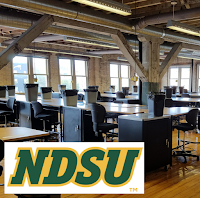 This week I not only had the opportunity to present on Autodesk Insight's energy analysis workflows in two of our offices, but I also taught a module on lighting analysis in my BIM class at NDSU. 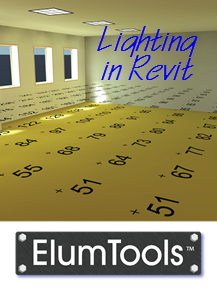 For professional quality point-by-point illuminance calculations in Revit, I teach the same software we use at LHB - ElumTools by Lighting Analysts, Inc. (LAI). As you will see listed below, these folks make a stand-alone product called AGI32 which has been around for over 30 years and is essentially the industry standard tool for lighting design professionals. 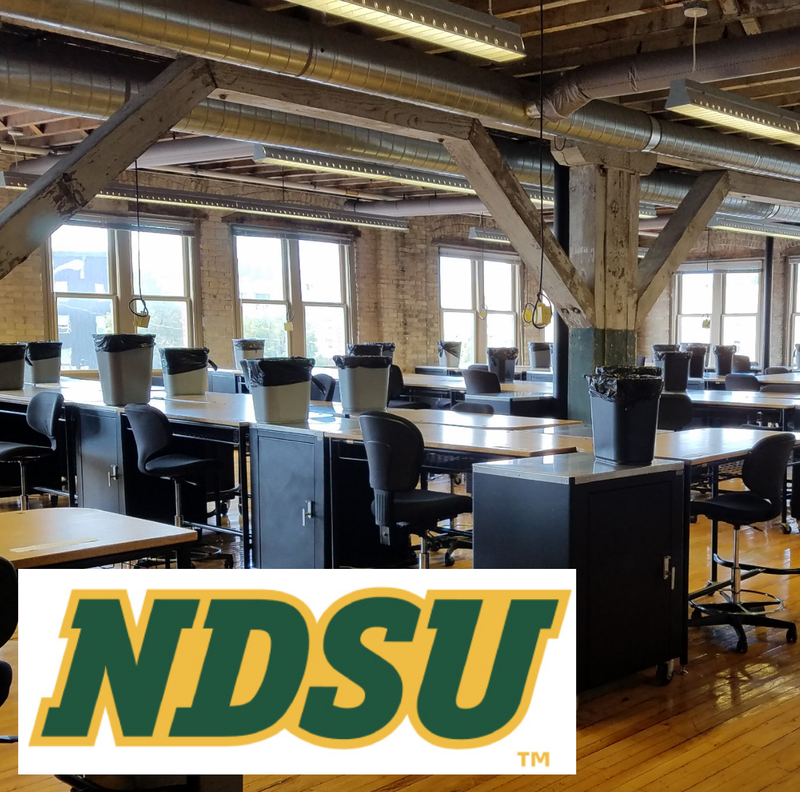 incorporate the graphic results of things like lighting analysis into their portfolio, as this could give them an edge in getting that dream job! The following images are just a few highlights on ElumTools and the process. Keep in mind this is an add-in for Revit and everything happens completely within Revit. There is no exporting or disconnected workflows to worry about. The geometry is, of course, defined by the Revit model. 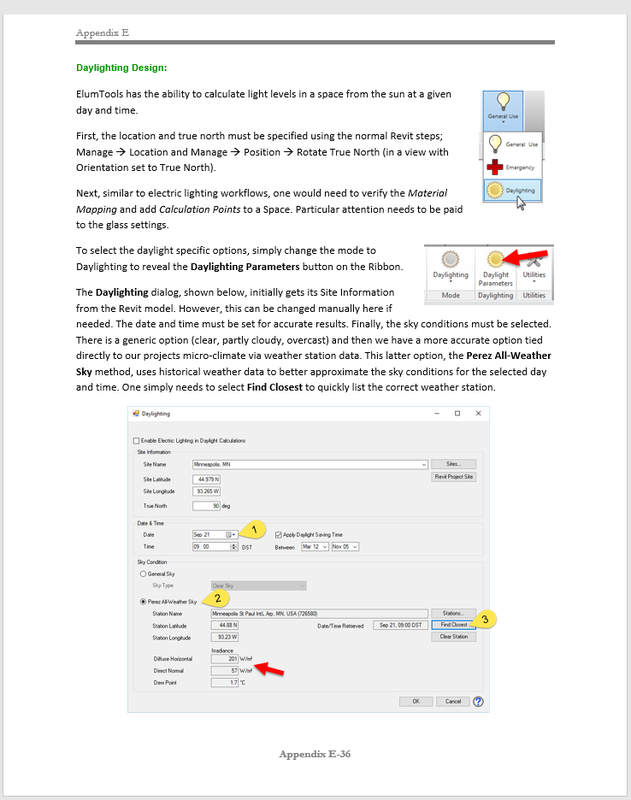 The photometry is defined in the Revit lighting fixture family and modified or further defined in ElumTools Luminaire Manage dialog shown below. 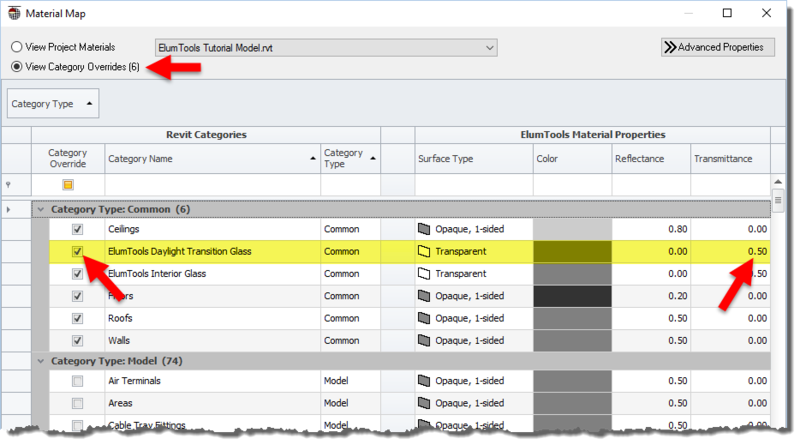 This dialog is also used to validate the light source... Revit's generic light sources (point, spot, etc.) 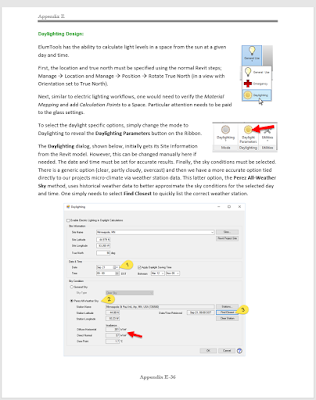 are not valid for real lighting analysis. 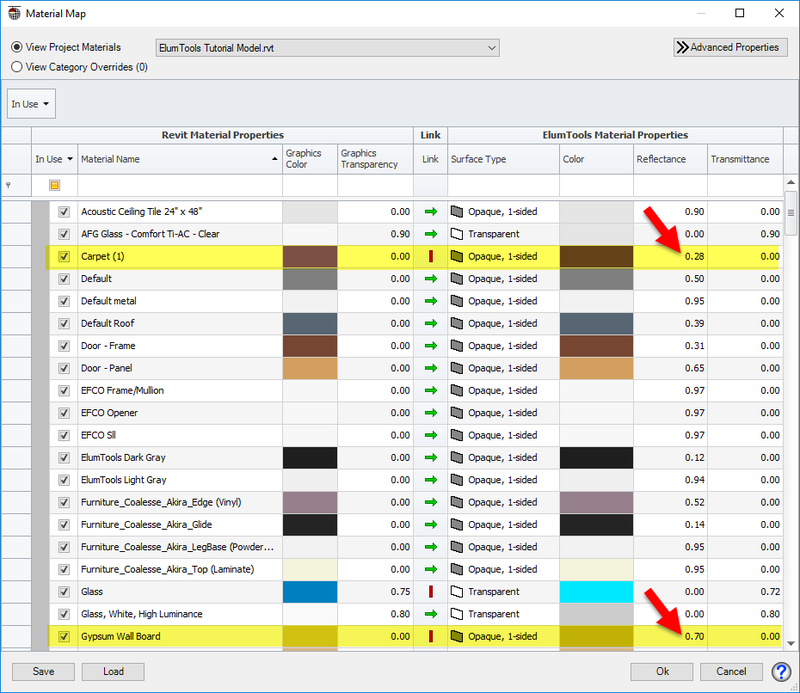 When performing daylighting analysis you can set the Visual Transmittance (VT) for the glazing in a similar way as reflectances. 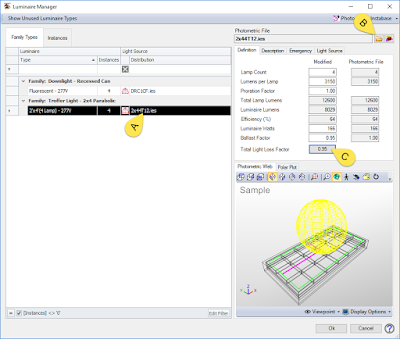 AGi32 – Industry standard point-by-point calculations using radiosity technology for any lighting application. AGi32 is a stand-alone microcomputer program. 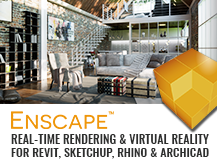 ElumTools – Our same radiosity technology running inside of Autodesk® Revit®. Licaso – (New!) Annual daylight simulations for AGi32 and/or ElumTools that execute in minutes, as compared to hours or days for alternatives! Photometric Toolbox – Breakdown luminaire photometric files by standard performance metrics. 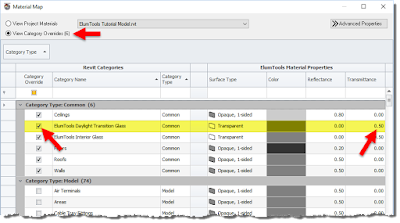 Flash Indoor and Outdoor – Web-based calculation tools for manufacturers.